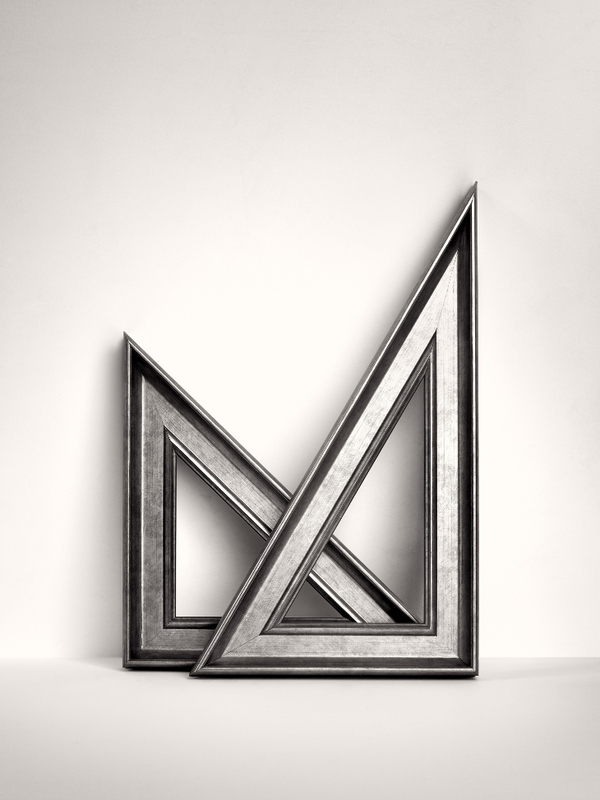 Throughout history, museums have provided inspiration for artists who have gone to contemplate and study the works of their predecessors on display, sometimes to follow their teachings and occasionally to challenge them. In both cases, the dialogue between the artists of the past and the present proved enormously fertile. 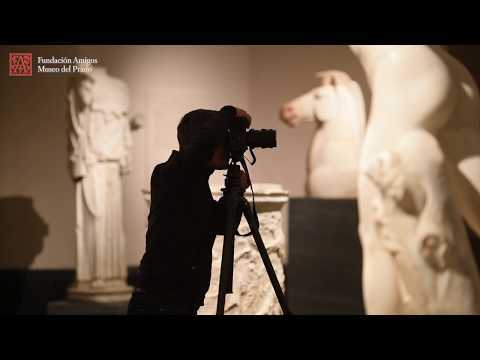 On the occasion of the Bicentennial of the Museo del Prado, the Fundación Amigos del Museo del Prado has invited twelve contemporary photographers to work with the pieces held by the Museum. 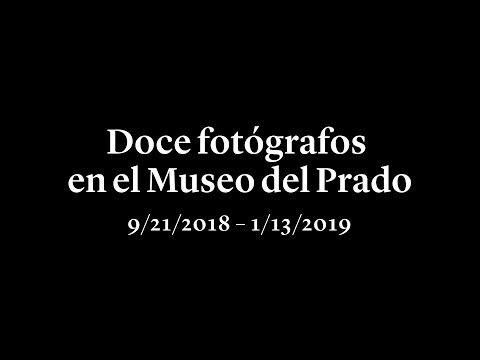 The result is a collection of twenty-four photographs that reflect upon the artistic wealth and historical significance of the Prado while demonstrating that two centuries after its opening, the Museum remains as inspirational as ever. The artists who have contributed to this exhibition belong to three different generations with widely divergent ways of understanding and using photography. They have drawn inspiration no only from the works of the great masters in the Museum but also from the building that houses their art and the people who visit it. 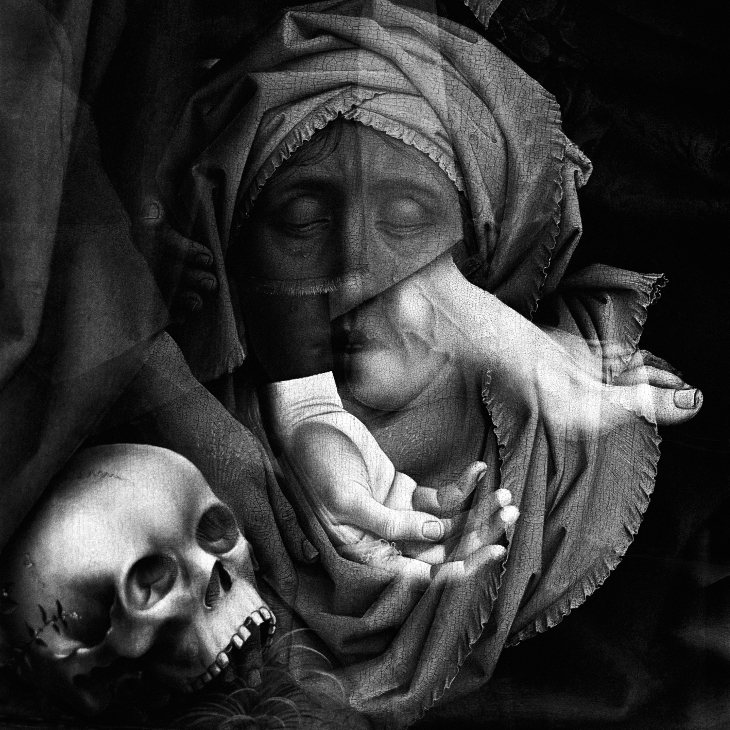 All these photographers have converted their thoughts and reflections into gazes that materialise on paper, bearing witness both to the Prado's evocative power and to the creative capacity of those who have produced this collection of photographs. 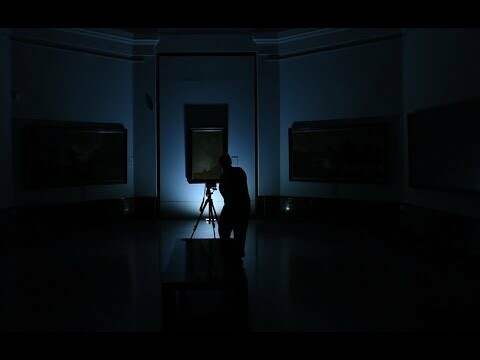 The photographer counterposes the room containing Las Meninas, the heart of the Villanueva Building, with a view of the building work on the Hall of Realms, the Prado's future extension. In the first photograph, he empties the room and leaves only Velázquez's masterpiece, from wich he also removes the figures in order to open up the space to new interpretations. 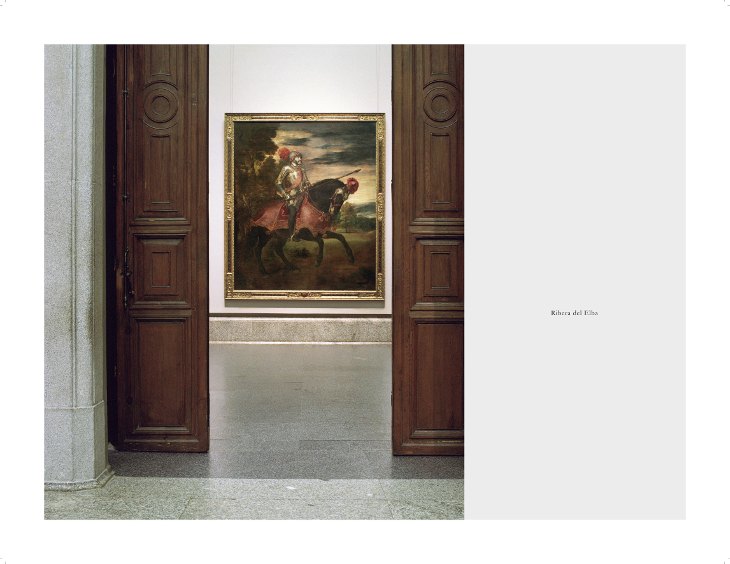 Bleda y Rosa create a palatial image of the Museum by using doors to frame the equestrian portraits of Emperor Charles V by Titian and of Cardinal-Infante Ferdinand of Austria by Rubens. In a sidelong glance at history, the titles of the two photographs refer to the places where the military victories shown in the pictures ocurred. 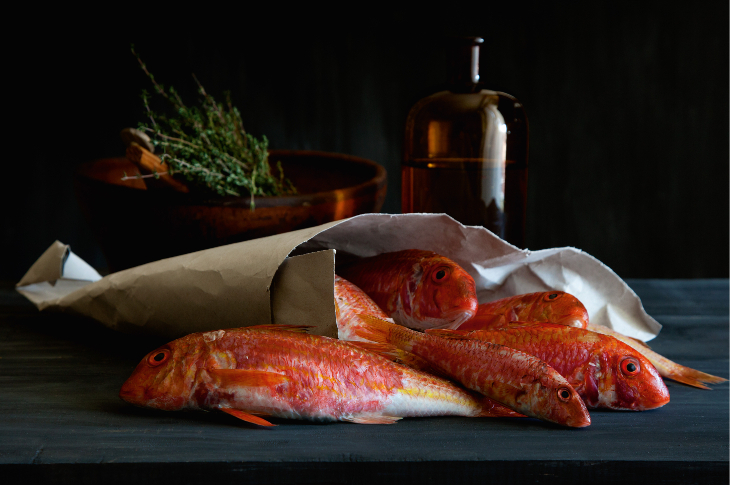 In these two old-style still lifes of fish and game, there are not only references to the Museo del Prado, whose collection includes the partridge painted by Juan Sánchez Cotán and the sea-bream of Bartolomé Montalvo, but also an intimate, tender and melancholic evocation of memories of the family kitchen of the photographer's childhood. 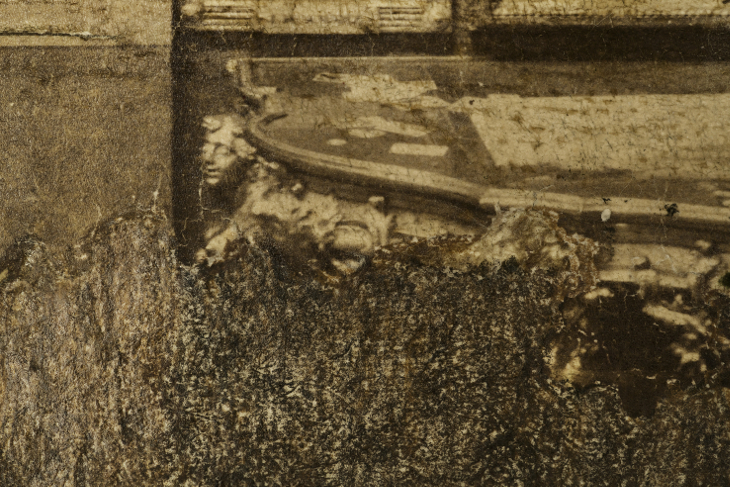 The artist photographs two fragments from the continuous panoramic view of the Central Gallery of the Museo del Prado taken by Jean Laurent in 1882 and 1883. He thus retrieves the vestiges of that material image in a digital world, focusing his attention on the deterioration that reveals the passage of time and refers us to memory and history. Using analog photography with double exposures of parts of the same painting on a single negative, García-Alix constructs new worlds within the picture itself. Thanks to his careful choice of framing, the superimpositions do not betray the artist's style but intensify the essence and character of his work. 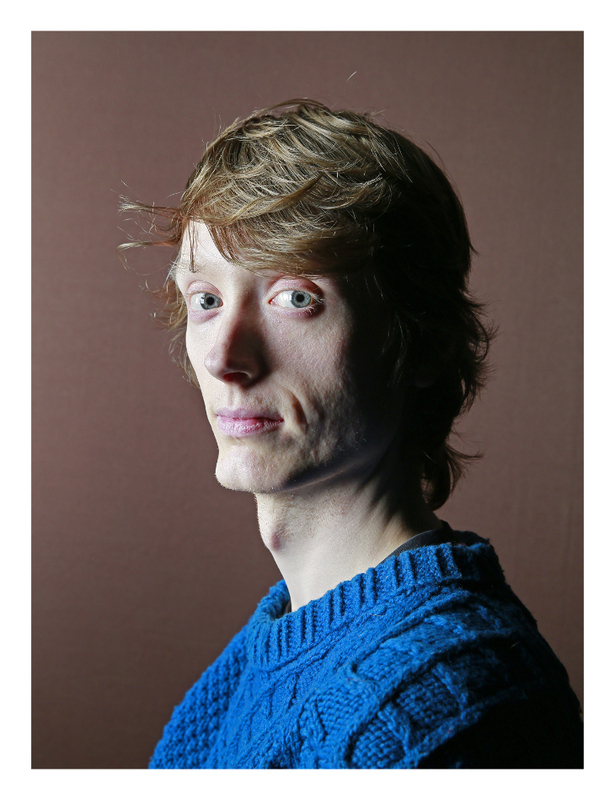 Gonnord confronts two portraits. One shows a stuffed crow from the Museum of Natural Sciences, and the other a young visitor to the Prado whose appearance and close observation of the pictures drew the photographer's attention. The result is a reflection on what remains of a living essence when it is recorded photographically or has passed through the hands of the taxidermist. Madoz contructs a poetic reflection on the concept of the museum as a container of artworks. 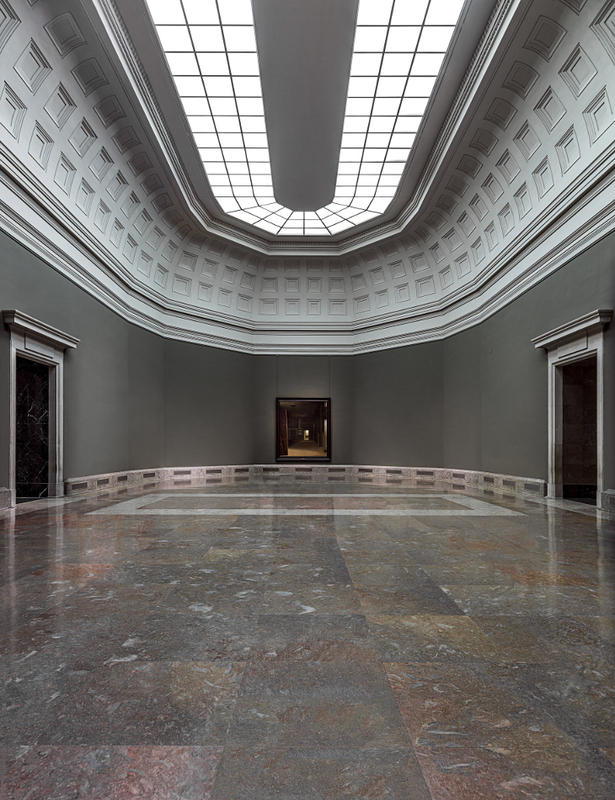 In the first photograph, the frames act as a metaphor for the museum by becoming part of the building. In the second they acquire the form of a pair of set squares, perhaps as a meditation on the Prado's status as a guardian of canonical norms. 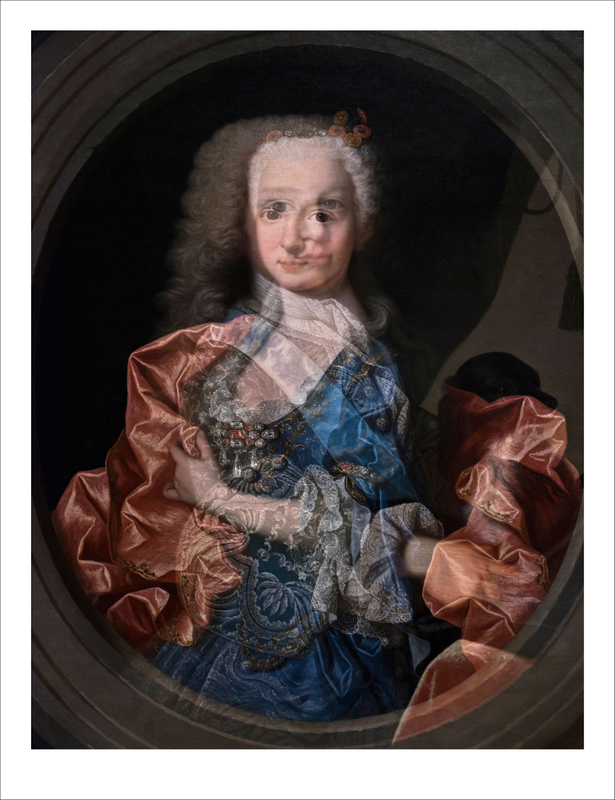 The superimposition of the artist's portraits of members of the same dynasty results in a kind of monster, an abstract image that highlights the characteristic features of the family. Emerging from this is a reference to endogamy and the perpetuation of power in the same hands over the course of time. Isabel Muñoz dives beneath the water to photograph dancers who appear in their suspended motion to be rising weightlessly through the void rather than sinking. Their postures and the undulations of the fabrics recall the ascensions of saints to Heaven and the bursts of glory of Baroque painting. 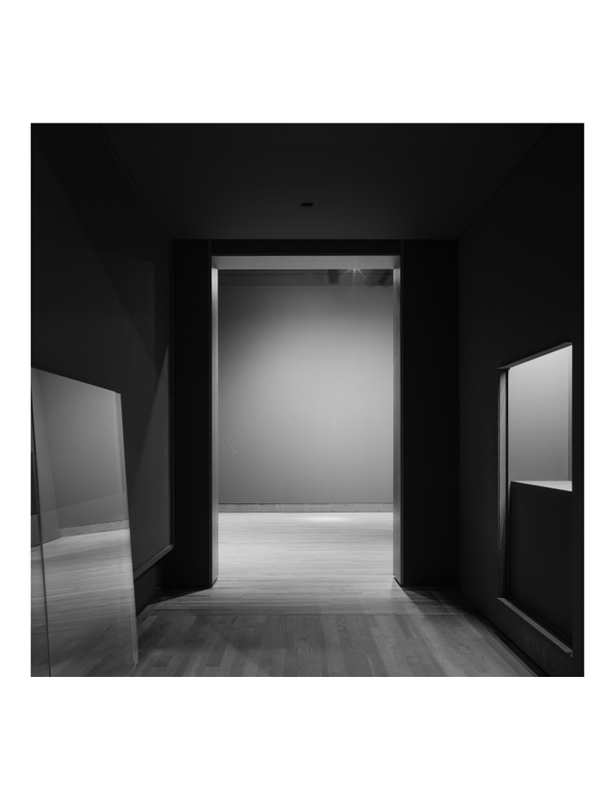 The photographs show us prefabricated space as a container for artworks and reminiscences of the display in its absence, encouraging us to reflect upon the timelessness of the ephemeral. The light and the proportions define the quality of the space, and the architecture is presented as decontextualised and unserviced, completely lacking in attributes or ornaments. 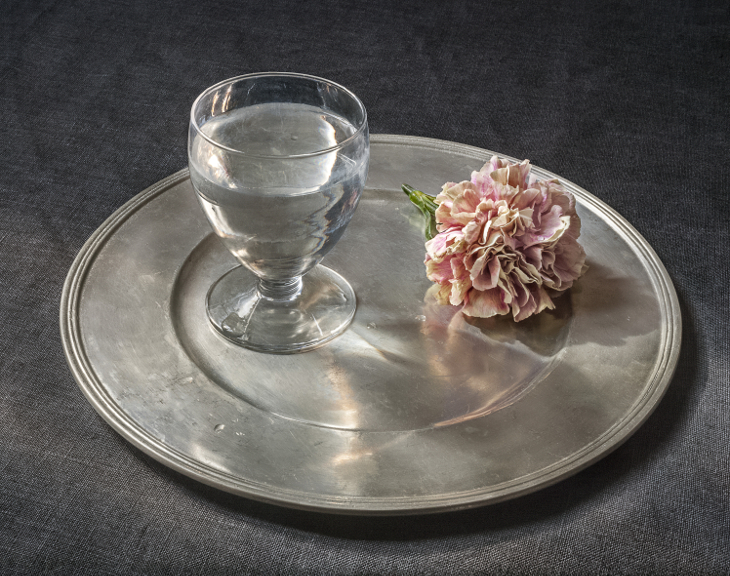 Inspired by the works of Juan van der Hamen, Luis Egidio Meléndez and Francisco de Zurbarán, the artist carefully selects the elements that form part of her still lifes, showing her mastery at creating relations between them and, above all, at illuminating them in such a way as to transform the scene with light. 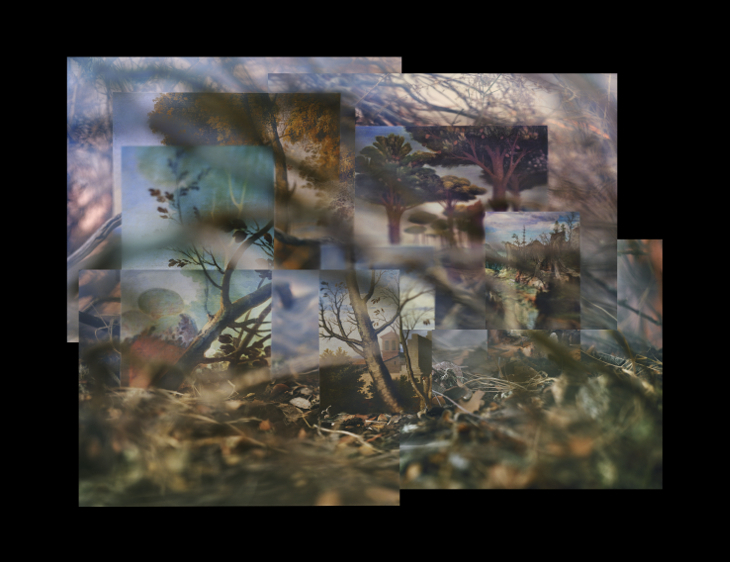 The artist places the camera at ground level to photograph a natural environment where he inserts fragments of landscapes from the Prado. The vegetable elements generate a series of interferences and deeper planes where the pictorial elements become integrated, creating a new interwoven space that forms an organic whole.